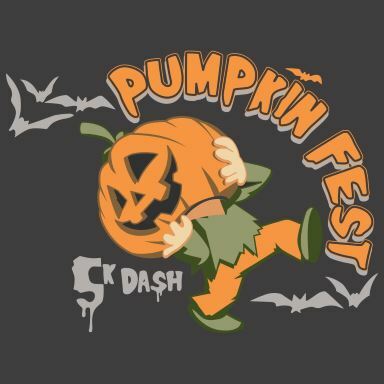 Burns Harbor Parks Department announces its second annual Pumpkin 5k Dash. A family fun run for ages 8 and up at Lakeland Park. Join us on a route through our most scenic area in Burns Harbor, starting and finishing through our beautiful park. The run begins in the park and ends with two laps around Harbor Lake. The second lap around the lake, all runners will take a pumpkin and finish the run carrying an 8 inch pumpkin!T-shirts are available for free when you sign up for the race. Tek race shirts are also available for $5 more. Enjoy the fall season at our fall seasonal festival and 5k run this October 17th. Games, Food, Music, Campfire, and MORE!! Support Glenwood Elementary and Sopris Elem by running this fun 5K along beautiful river trails in Glenwood Springs Colorado. Run from Sopris Elem along the trails to Glenwood Elem. Shuttle back to car. No pets please. 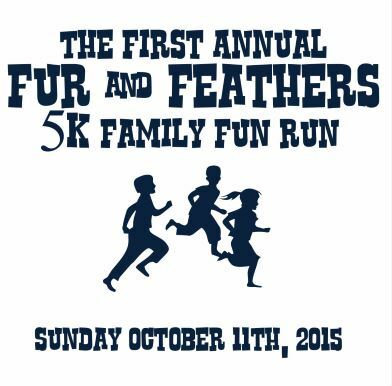 Families and strollers welcome and encouraged for a fun run/walk. We will be timing this event for those who want to be competitive – and will have prizes. History meets Modern Day in this unique road race from a historic “Old West” Mine to a present day working mine. 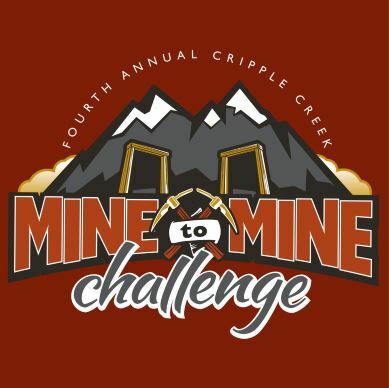 The City of Cripple Creek will host its Fourth Annual Mine to Mine Challenge race on October 10, 2015 at 10:00 a.m. Enjoy an exciting run down State Highway 67 from the Mollie Kathleen Mine to the Cripple Creek and Victor Mine. The 9k course presents scenery so stunning, the runners may need a reminder to keep breathing! Runners of all levels are encouraged to participate! Voted as one of top five most scenic courses in Northern California. Where the River Meets the Pacific Ocean. 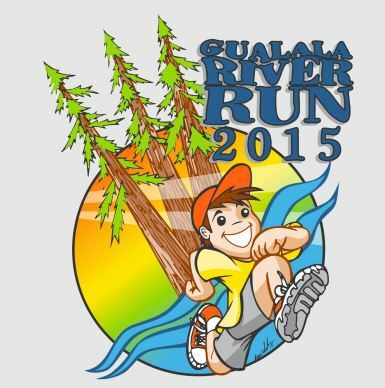 The 10K & 5K Runs and 5K Fun Walk follow the Gualala River through majestic redwood forests along out and back courses. 5K course is paved. 10K includes packed gravel roads into forests closed to the public except for this event. All proceeds all events benefit Action Network Family Reource Centers’ youth programs. Join us for a day of action and awareness in honor of victims and survivors of relationship violence in our community. 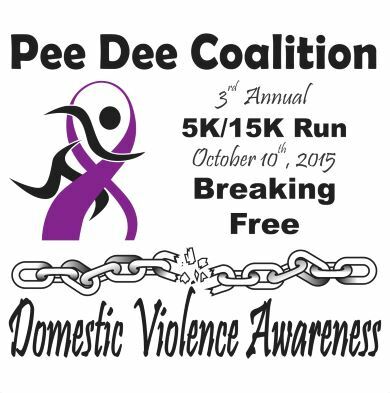 The Pee Dee Coalition’s 3rd annual Breaking Free 5K/15K walk-run for Domestic Violence Awareness features t-shirts and goodie bags to the first 250 registrants, water stations along the route, postrace refreshments, an awards ceremony and special speakers. Early registration is strongly encouraged. Our goal is to raise awareness of the impact of domestic violence in the Pee Dee and to raise funds to support much needed services for local victims and their families.